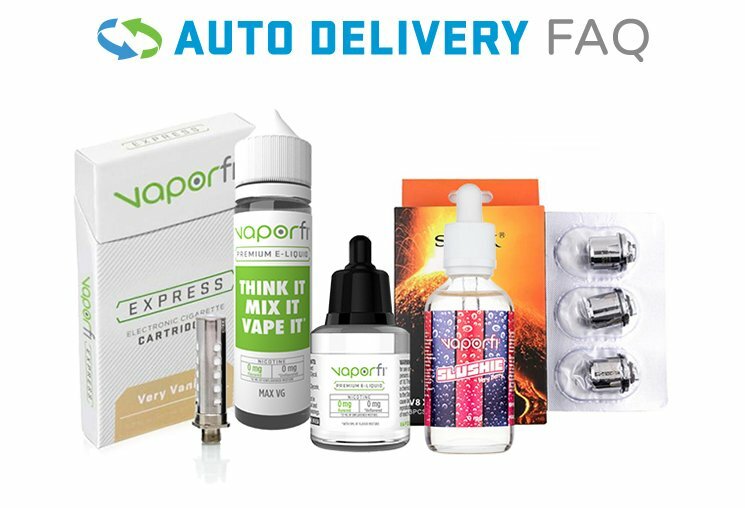 Is a juicy classic treat blended with high-quality CBD going to whet your palate? 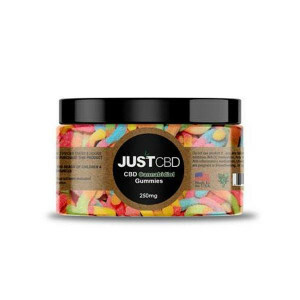 When it comes to the JustCBD Licorice, we think so! It’s a delightful treat that’s vegan and uses non-GMO, all-natural CBD along with a delicious licorice flavor. Why keep yourself from enjoying such a tasty snack, especially one that may potentially be perfect for your personal wellness goals? 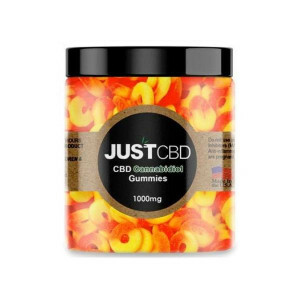 It’s a cannot-be-missed snack that’s perfect for at home or on-the-go: Add the JustCBD Licorice to your cart today!